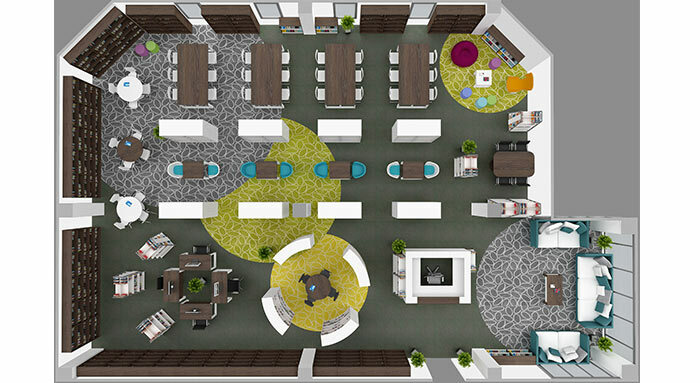 Every year you will be renovating your college at a high cost, considering the significance of quality furniture to create an enticing academic environment for the students. But what about the library? Doesn’t that divine space deserve more consideration? Don’t you think it would be wise to carry out a package furnishing there too? 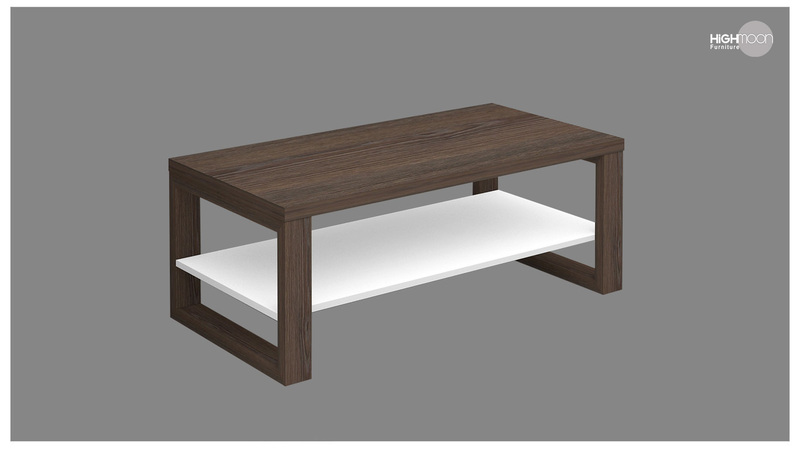 Yes, Highmoon reaches you with our affordable sets of elegant college furniture to make you realize this point. We are much concerned about the indoor atmosphere of your college library. As college is an educational space where a deeper kind of educational research and knowledge sharing takes place, its library naturally requires more sophisticated arrangements and collection. 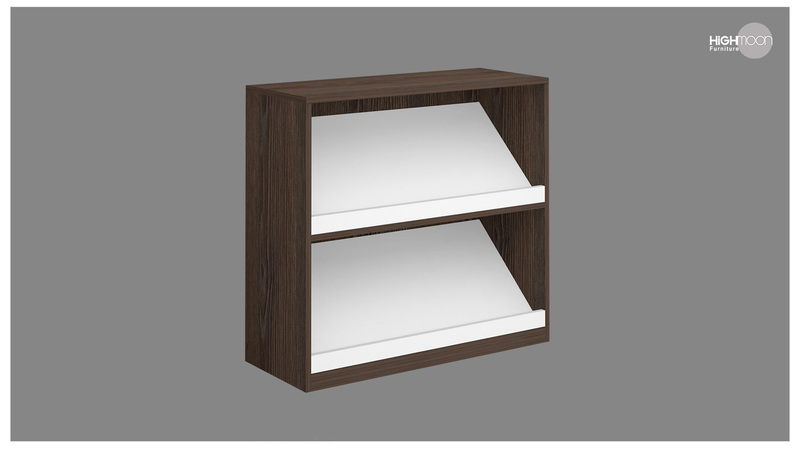 It on this basis Highmoon formulates different furniture packages for your college library. 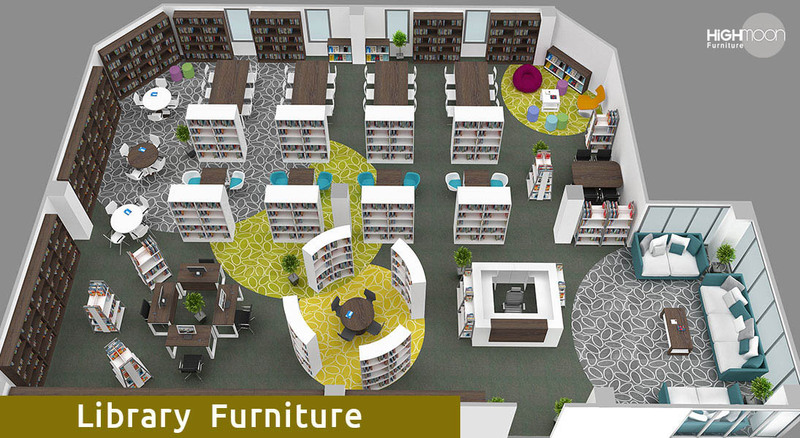 And, by choosing us to furnish your library, you are undoubtedly a creative extension for your academic campus. 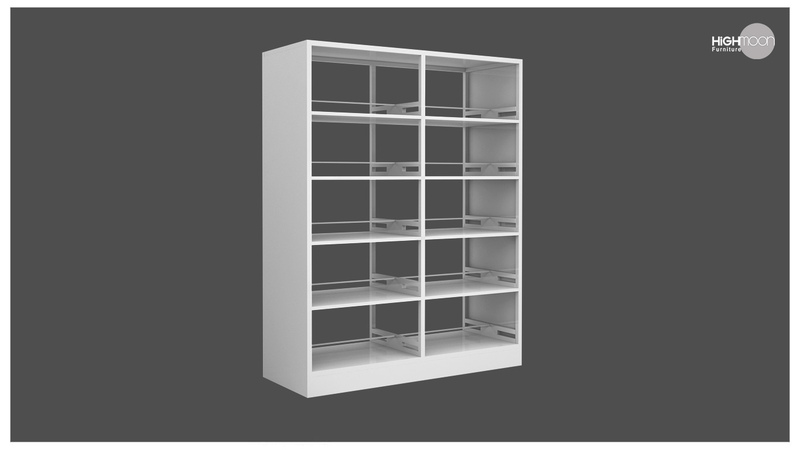 How long does it take to structure a complete library? You think you can do it simply with books alone? Never! A library defines itself out of how the whole space is presented to the world outside, through a judicious mixture of books and furniture in perfect synchronization. 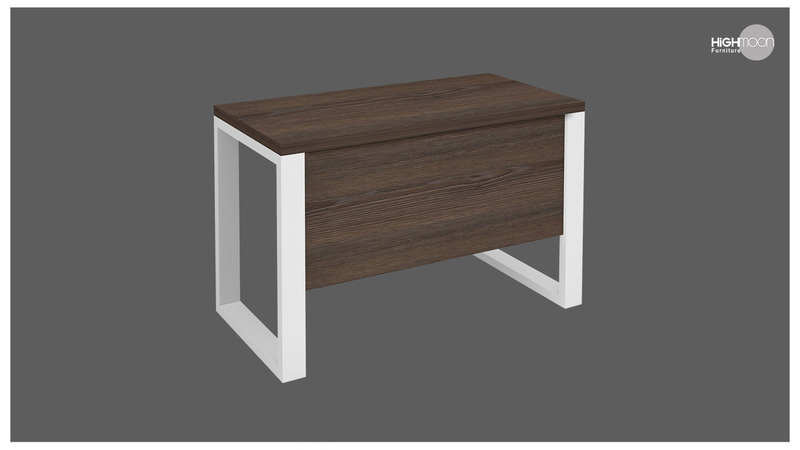 Our packages differ in terms of quality standards, size, colors, and a number of furniture. 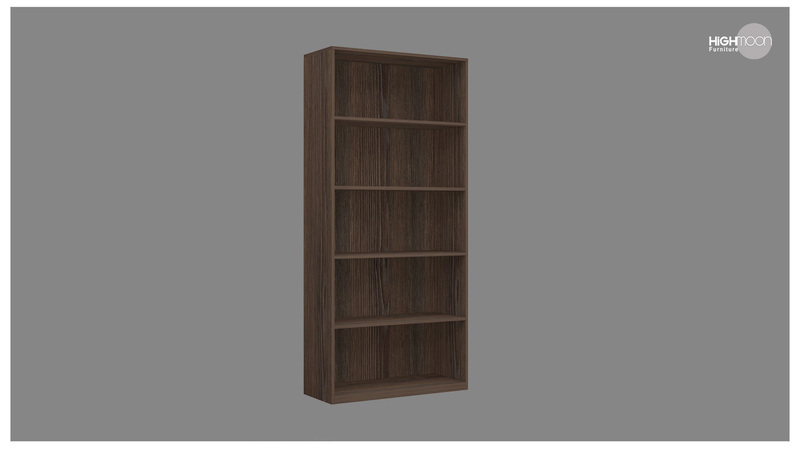 Our furniture begins with a soothing reception, travels through attractive circulation desk and ends up with beautiful books-section, reading room, reference section and ICT section. 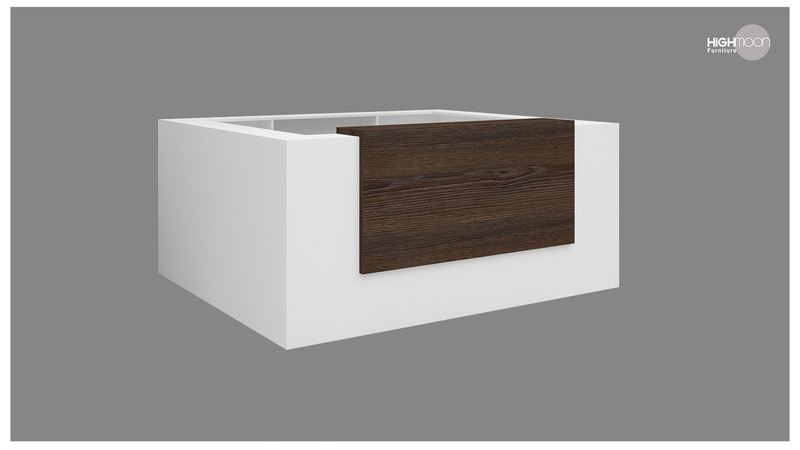 For the front area/opening area, we have L-shaped reception desks, genuine leather armed chairs, and desktop tables. 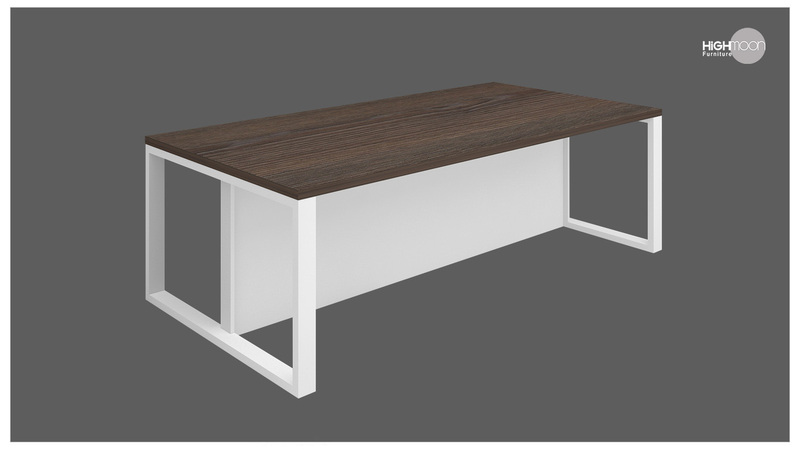 When it comes to the circulation section, our package unveils the office tables, armed chairs, desktop tables and small storage cabinets. 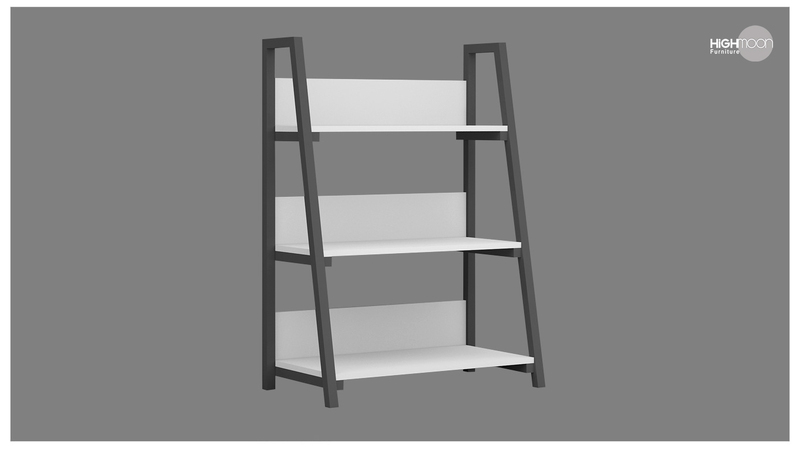 We have wooden and stainless steel bookshelves for the reference as well as books-section, which can be selected as per your concepts. 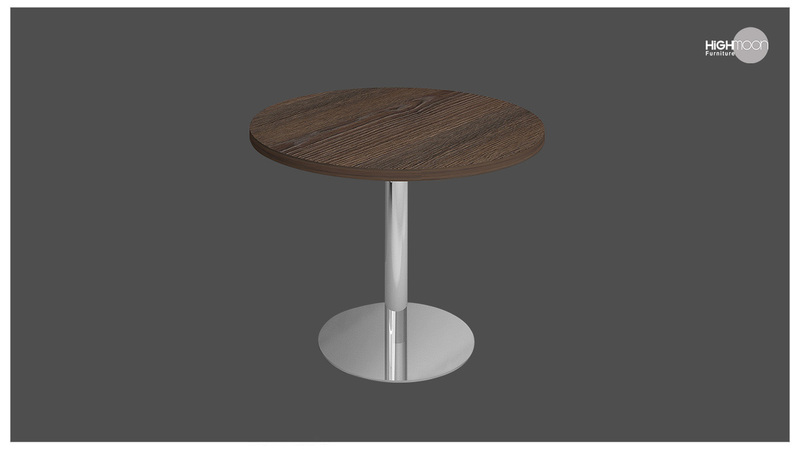 The reading room will be decorated with Highmoon’s best quality reading tables and chairs. The same thing applies to the reference section also in a limited number. 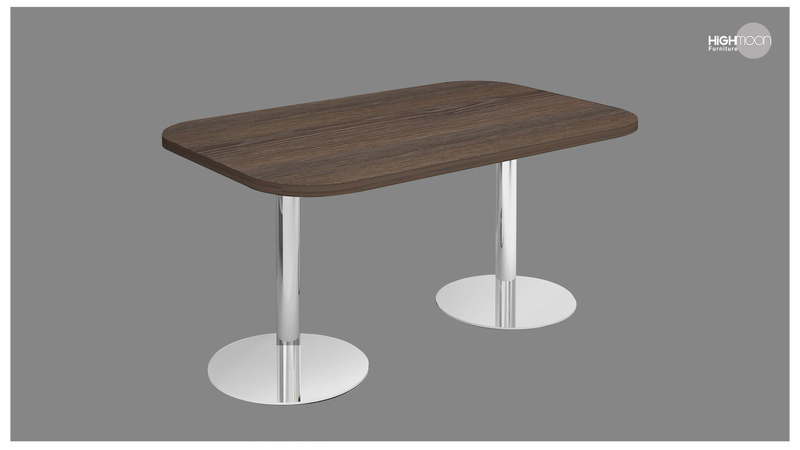 Finally, for the ICT section, we have ergonomic-based chairs and ultra-modern desktop tables. 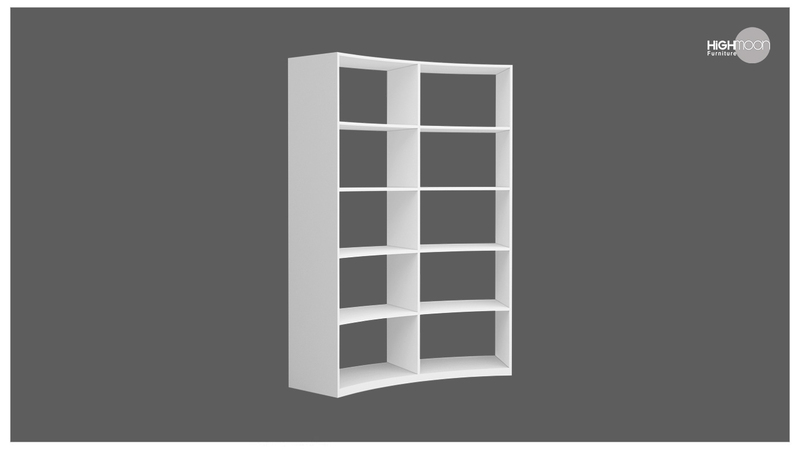 In short, Highmoon’s college library helps to reveal your college library at its best! It lasts for so long just like the wisdom you gain! Every piece of wisdom you gain from the library remains in your brains for a long time before memory starts playing its role. 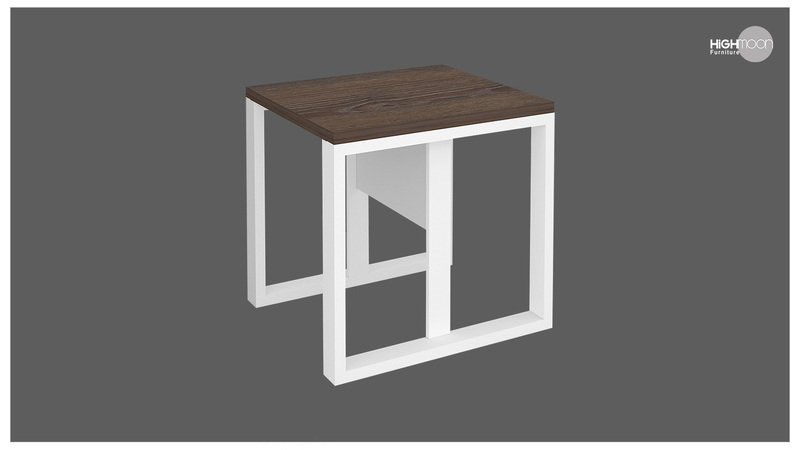 Similarly, Highmoon’s college library furniture is also extremely durable and at the same time, they possess solid build quality also. 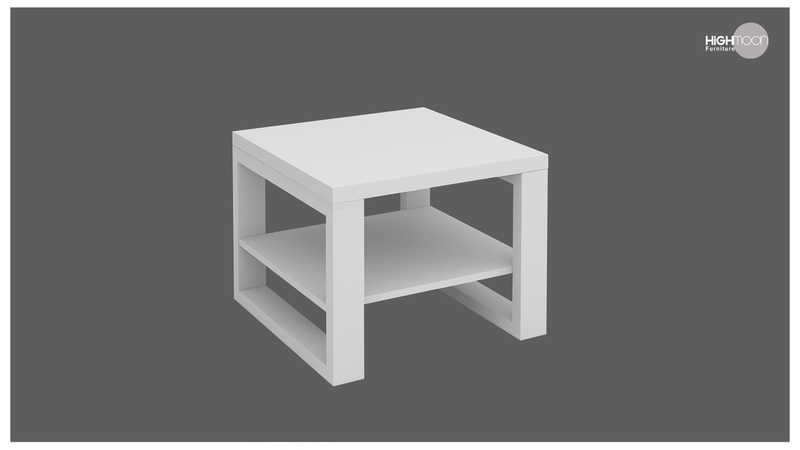 As always, Highmoon introduces novel sets of library furniture as a saving pack too, upholding seasonal offers and discounts. And so, we do expect long-term and healthy client relationships, wrapped with mutual respect and wide smiles of happiest purchases. 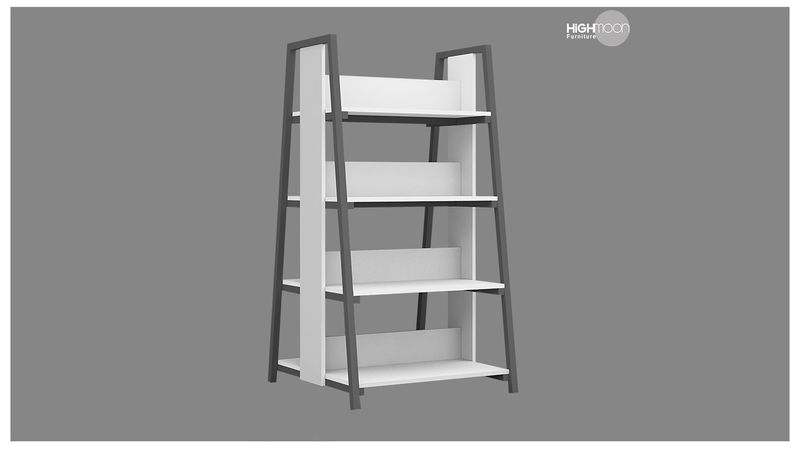 Being a large scale furniture manufacturer in UAE, Highmoon supplies library furniture across the UAE cities Dubai, Sharjah, Umm Al Quwain, Ajman, Fujairah and Ras Al Khaimah, along with GCC Nationals like Oman, Qatar, and Saudi Arabia.